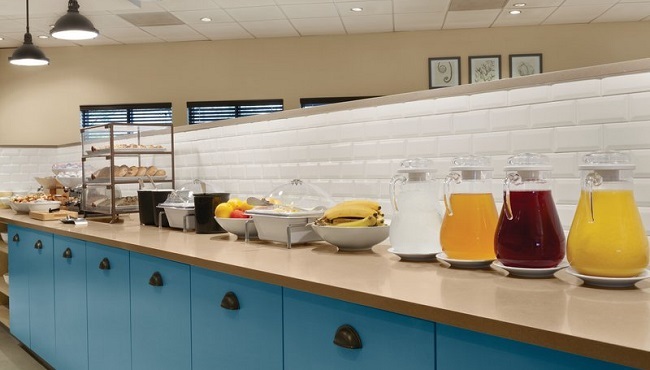 Wake up to a free, hot breakfast each morning at the Country Inn & Suites, Bothell, WA. 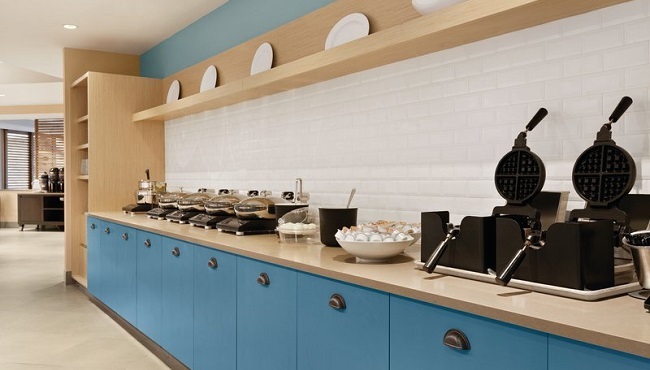 You can toast a bagel, make your own Belgian waffle or choose from rotating hot items like scrambled eggs and sausage. After a busy day of work or touring Seattle, return to the Lobby Lounge to socialize over happy hour cocktail specials and browse the dinner menu, which includes an assortment of American favorites. 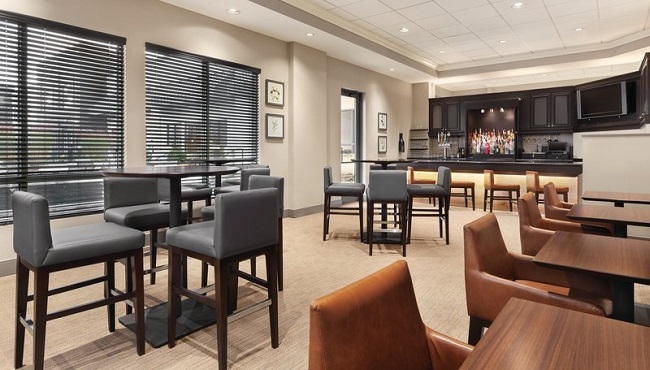 The lounge also offers to-go options, and our helpful staff can provide recommendations for off-site restaurants. Dinner, 4:00 p.m. - 10:00 p.m. Drink and Appetizer Specials, 4:00 p.m. - 6:00 p.m.